Customers want to know inside out of the events that occur once they place an order i.e. when will I receive the product? Can I return the product? What is the time band in the return process? And the list continues….. These are the most anticipated queries which majority of the customers have. If your shipping policy has lots of conditions and doesn’t solve the customer's questions, then the customers might not turn back for a purchase. You need to be a little liberal while formulating your shipping policies, but make sure that in the process of making it customer friendly you don't ruin your profit margin. 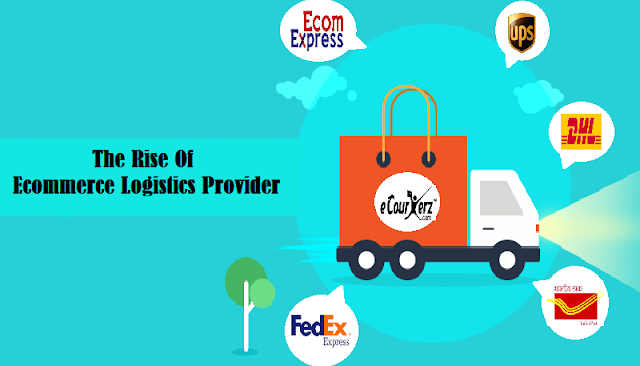 An exemplary shipping policy can be the acme for any e-commerce business as it could drive, a window shopper to a high potential buyer without any extra efforts. 1. Keep it plain: Keep the shipping policy simple so that it is easily understandable by everyone. Try to have a shipping policy page on the home page of your website, so that you don't make your customers run around to find it. Use a tone and language which is easily penetrable even to a layman. 2. Mode and Speed of Shipping: By intimating the shipping mode of your products to the customers, you give a clear picture of the delivery date to the customers, i.e. it takes around 1-2 days for freight mode and 3-5days on surface mode, depending on the customer's location. Also, mention the carrier partner through which the product is being shipped. 3. Refund or Replace? These are those words which every customer will look for. As mentioned earlier, customers want to know more about what happens if they return the products, i.e. will they be getting their money back to their bank account or will it be in their wallet so that they can buy some other stuff or will the returned products be replaced with the new ones. So precisely mention the products which are replaceable and the conditions for it, i.e. replacement is applicable only for products damaged while it was received. You may initiate the refunds only when the product reaches you in a proper condition, else you can reject the request. 4.Shipping Charges: Clearly convey the genre of charges your intent to offer the customers, i.e. either flat rate shipping or standard shipping rates. Do not hide the extra charges (if any) for delivering the parcels to customers whose location comes under Out of Delivery area. 5.Cross-Border Shipping: Evidently mention the products which are eligible for international shipping so that you don't disappoint the abroad customers. Also, specify the shipping time for the international delivery and the charges involved, i.e. who has to pay the customs duties and taxes. 6. 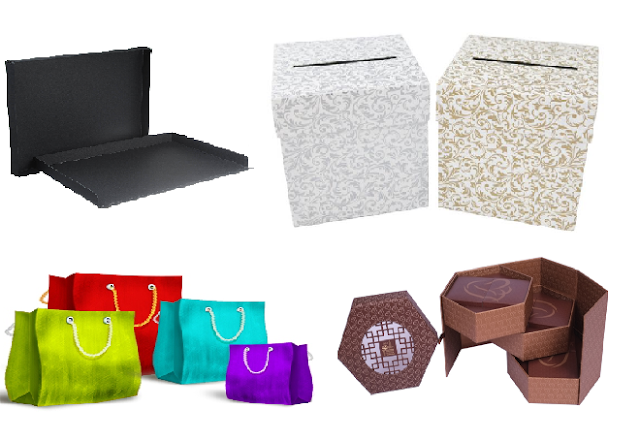 Easy Return Policy: Having a shipping policy with easy returns can push the customer to a purchase even if the last product which they bought was returned. Make the return shipping a transparent process by revealing (if any) extra charges involved in the returns. 7.Procedure to Return a Shipment: Be precise on the time limit for returning the shipment and briefly explain the criteria which the package has to keep-up-to be eligible for the returns, i.e. it should be unused and not damaged once received and the product being returned should be packed in the original packing material. 8.Payment Methods: The mode of payment, i.e. either COD or prepaid has to be evidently mentioned for each of the products which you deliver to the customers, as many customers decide to buy the product only after knowing the mode of payment. 9. Tracking the Order: It is ideal to provide the tracking number and the procedure to track the package so that the customers get to know the exact location of their package and feel secure about the product delivery. 10.Deadline for the Returns: Clearly mention the cutoff time for returning the product. You can provide a return cut off time of 7days from the parcel delivery. 11.Documents for Return Shipment: Neatly mention the documents which have to be submitted to the pickup person while returning the product such as product invoice, declaration of the items etc..
12.Guarantee on Products: Mention the warranty offered for explicit products along with their cut-off time, the procedure to avail it, cost involved in return shipping and the eligibility criteria for the warranty. 13.Cancellation Terms: Having a clear cancellation policy with cut off period can avoid the charges involved in shipping the products to the customers. What should I do if I don’t receive the package even after the date of delivery? 2. My package status is delivered but I have not received the package, what to do? 3. Can shipping address be changed once the order is placed? 4. When will the package be picked up for the returns? 5. Is there any return shipping fee? 6. When will I receive my money if I cancel the product? 8. Is next day delivery available? You can add a few more noteworthy questions based on your product reviews or feedbacks or by directly contacting the customers so that they don’t have to call you every time they face an issue. Prepare a shipping policy which is simple. Incorporate it either on the footer of your website, menu, product page or on the checkout page. A less complicated and user-friendly shipping policy can attract customers and help you to increase your revenue. 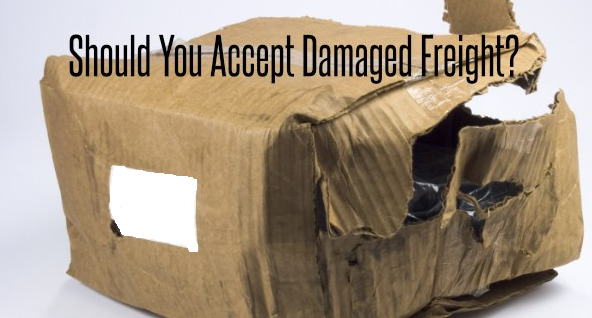 But ensure that you don't sabotage your business while providing a customer friendly shipping policy.